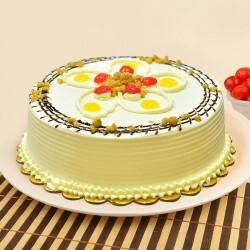 To make it more real and maintain the actual zeal of celebration, you must need a delicious cake to make your loved ones fall head over heels. 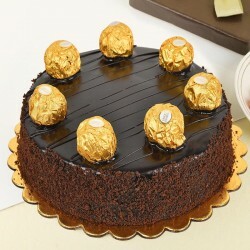 Baked with the utmost happiness, layered with heartfelt emotions, these mouth-watering baked delicacies can make a strong statement from the comfort of your home. 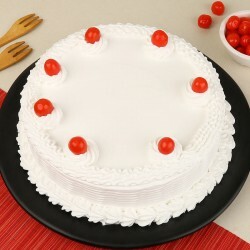 Now, MyFlowerTree allows you to send cakes to Salem online and raise a toast to any happy occasion sitting anywhere in India. 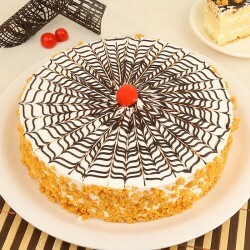 Cakes are the sweetest delight which can not only satisfy your taste buds but at the same time but also wins your heart at the same time. 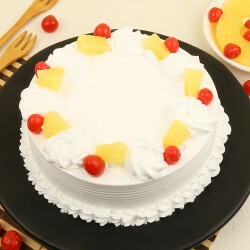 The good news for the people of Tamilnadu based city Salem is that MyFlowerTree has brought up an extensive range of cakes and different other types of gifts options for them. 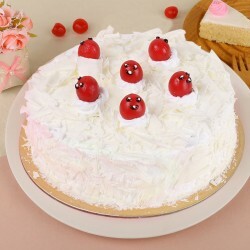 Whether it’s a special occasion like birthday, anniversary, wedding day, Valentine's day, mother days, Christmas, New year or any other day that holds a special significance in your life, this online store offers cakes for almost every special occasion. 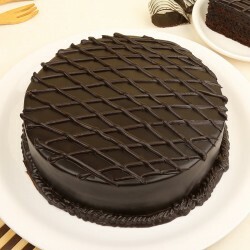 Each of our cake is moist, fluffy, and has a melt-in-mouth texture that can easily please the heart of a dessert connoisseur. 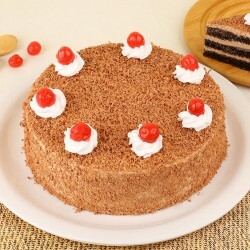 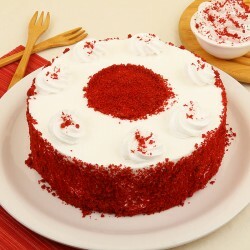 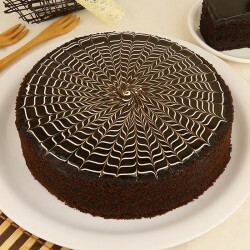 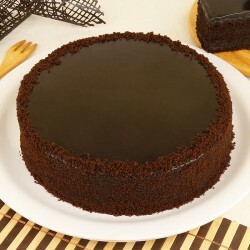 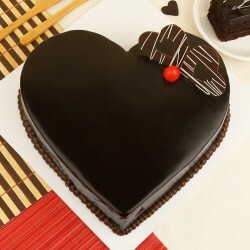 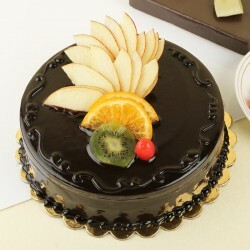 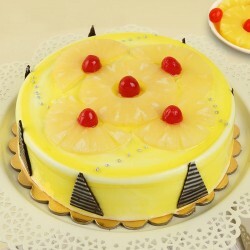 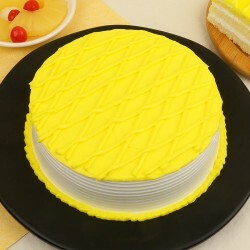 If you have gone through the tedious process of buying a special cake from a local offline cake stores then you might have realized the fact that it’s really difficult to find variety and quality at the same and this is where we are different as in our online site you will find both the quality and variation at a time. 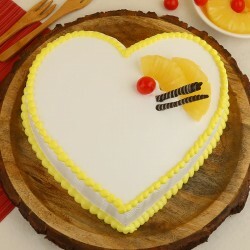 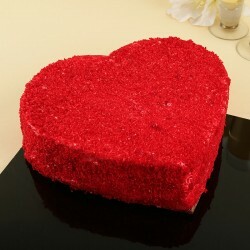 MyFlowerTree is here to deliver your love in the forms of super delicious cakes to dear ones in Salem. 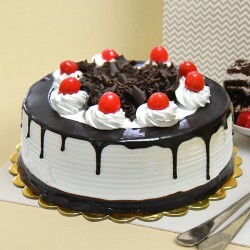 No matter how far you stay away from your loved ones when it comes to opting for cake delivery in Salem, you can easily go for super fast delivery services like same-day delivery or midnight delivery options.